Ivonne knows the negotiation process from start to finish from hands-on experience. She is a local expert with hundreds of short sales closed successfully. Ivonne Payes has a great team behind her to provide you with the best service in the industry and her reviews and testimonials from her past clients can attest to that. Ivonne received the highest honor this 2018 by being inducted in to the Re/Max Hall of Fame. Ivonne was also elected as President elect for Chicago's Chapter of the National Association of Hispanic Real Estate Professionals ( NAHREP). In 2017 & 2018, Ivonne was awarded the prestigious PLATINUM Club award for: outstanding achievement which places her among the top professionals in the real estate industry . Ivonne Recently was Named Who's Who by Chicago Agent Magazine, Real Trends top Agent in the Nation as well as the Top 250 Latino Agent in the U.S. by the National Association of Hispanic Real Estate Professionals. In 2017, Ivonne stepped up and challenged herself once more by becoming the co-Owner of Re/Max American Dream, located in Round Lake Beach. Making her one of the youngest owners in the Region. 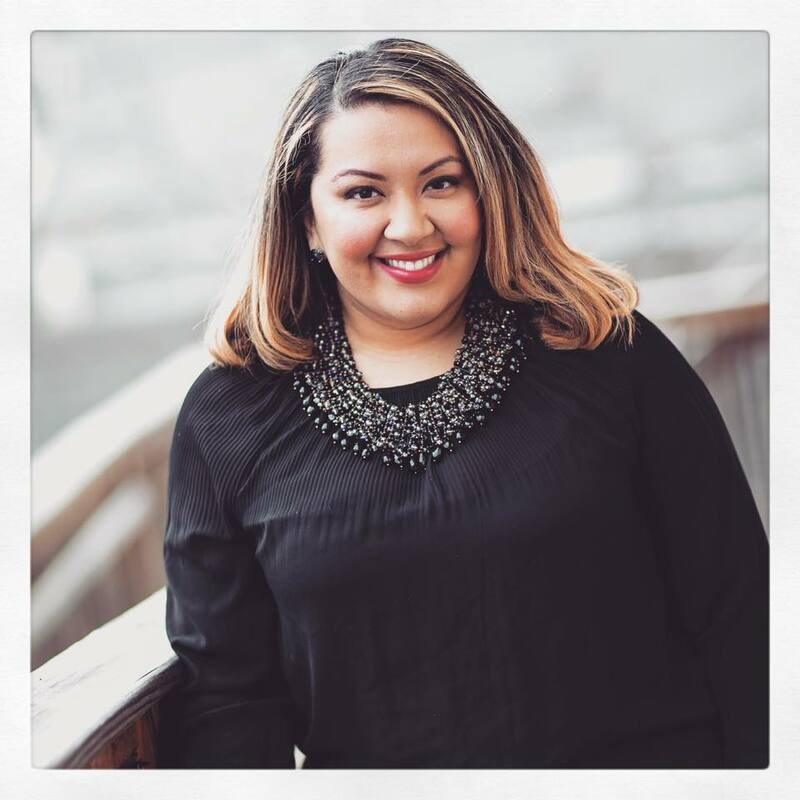 In 2018 Ivonne was named #43 in the Nation, #9 in the Midwest Region and #8 Millenial agent by Nahrep amongst Latino Agents in the nation as well as recognized as a America's Best Agents by Real Trends and Who's Who in the Chicago land area by Chicago Agent Magazine for a second year in a row. She was named the Re/Max Rising Star in Illinois in 2015. In 2015, she was also awarded the 2015, Ivonne resides in Lake County, but also serves Cook and McHenry Counties. Ivonne Payes is your local, one-stop realty expert for all of your buying and selling needs. and specializes in: first-time buyers, sellers, distressed properties, and has over 10 years experience in short-sale negotiations.